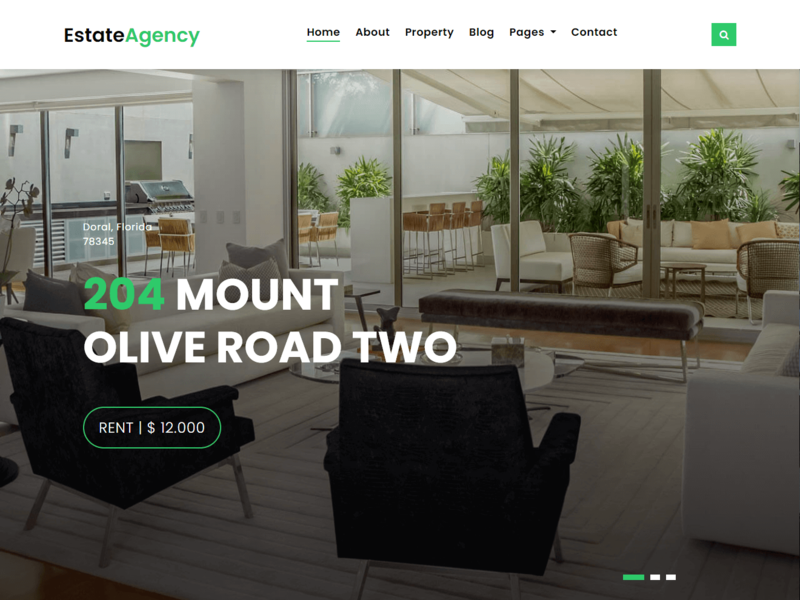 EstateAgency is a clean and modern real estate website template created with Bootstrap framework. It’s best suited for real estate agencies, independent estate brokers and realtors. EstateAgency perfectly suits for all your needs like: listing houses, apartments, hostels and any other properties for sale or rent. EstateAgency comes with fancy off-canvas property search form by clicking the search icon at the top It’s built with the most powerful mobile friendly framework Bootstrap with using the latest HTML5 and CSS3 features. EstateAgency is modern with outstanding features and pages like property listing, property details, service listing, agents listing, blog template and more. EstateAgency has been especially designed for realtors like for real estate agents, agencies, property dealers, and builders, local real estate agent, single agent, local property agent.